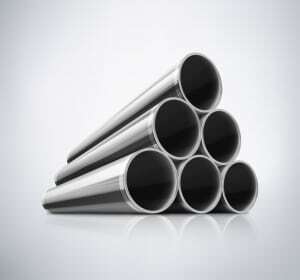 Aluminized steel roll forming is used in the manufacture of components that require corrosion and heat resistance. Auto parts, motorcycle parts, heaters, furnaces, ovens, and cookware are all end products that become made with aluminized steel roll formed parts. Aluminized steel gains its properties through a process of coating with aluminum-silicon alloy. The strong metallurgical bond formed between the steel and its coating creates corrosion and heat resistance in aluminized steel. Aluminized steel roll forming produces excellent results as aluminized steel becomes well suited for operations involving high heat. Roller Die provides the best materials and price for aluminized steel roll forming projects. Our selection of high grade steel and various steel alloys allows us to provide the best metallic properties for your specific end product. Contact us to discuss your aluminized steel forming project. 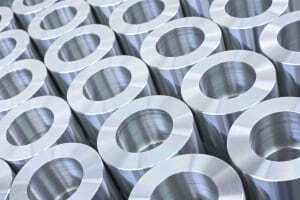 We will select the steel type that is best for your unique project, at a price that fits your budget.